By James Goss. 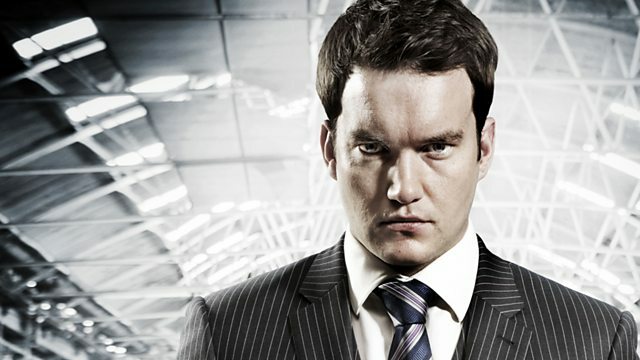 Jack and Ianto end up at the most haunted pub in Wales, where Mrs Wintergreen's séance sparks havoc. Stars John Barrowman, Gareth David-Lloyd and Eve Myles.